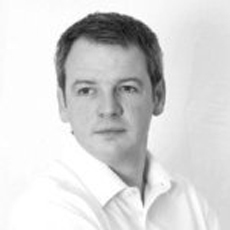 In his career within the innovation, design and technology fields, Joss has had designs recognised by DBA and D&AD and acquired patents in a range of technical disciplines. In recent years he has worked with major Blue Chip businesses to design and implement innovation processes, design management systems and large-scale innovation events. Joss has seen different sides of the market, having both procured and sold design, innovation and technology services. He has developed product pipelines and long-term technology portfolios for branded consumer goods, while also running significant product development programmes within SME, Venture Capital and Blue Chip sectors.